Hey guys! 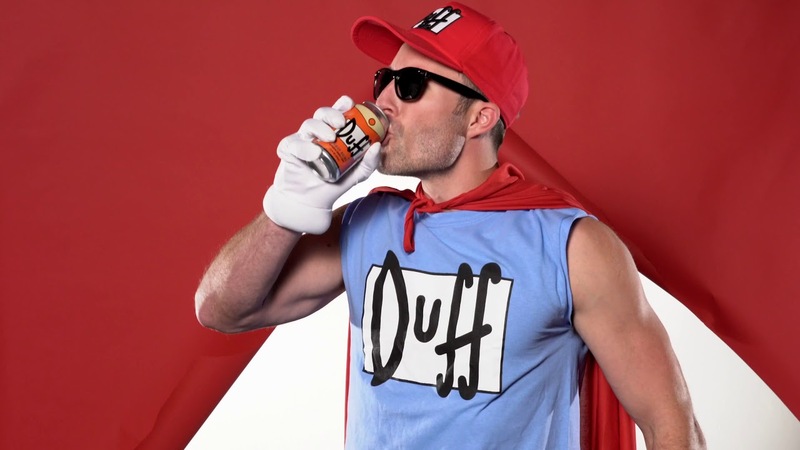 Dutch Stunter here. Liftoff - Quadcopter Stunts (Still Learning)! 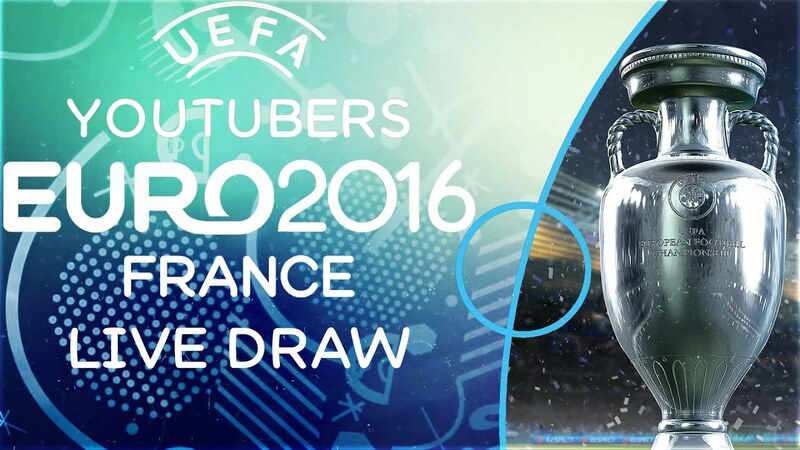 THE DRAW FOR THE YOUTUBERS EURO 2016 TOURNAMENT! 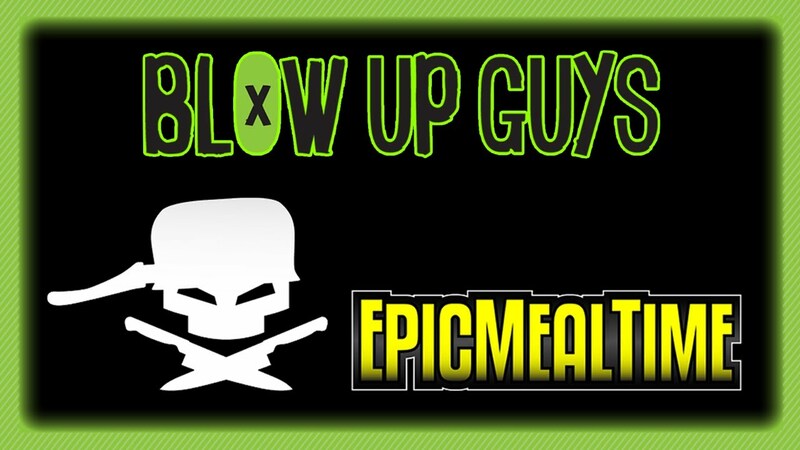 Epic Meal Time challenges the Blow Up Guys to a salad eating contest... NEVER EAT SALAD - loser has to take the shopping cart ride of death!